Exciting news! 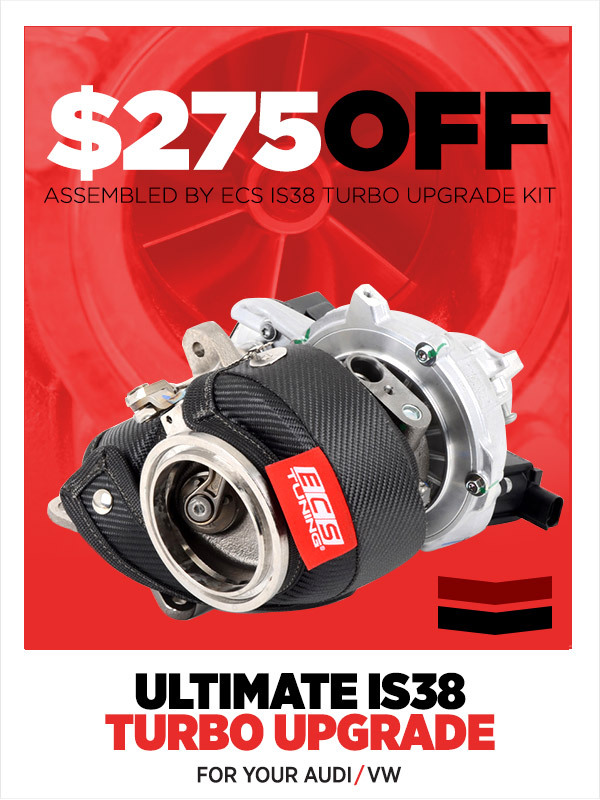 From a limited time enjoy $275 off the IS38 Turbo Upgrade Kit! 275/35/20 in front. N 275/40/20 on 06 A8? Quick Reply: Sale time! $275 off the IS38 Turbo Upgrade Kit!